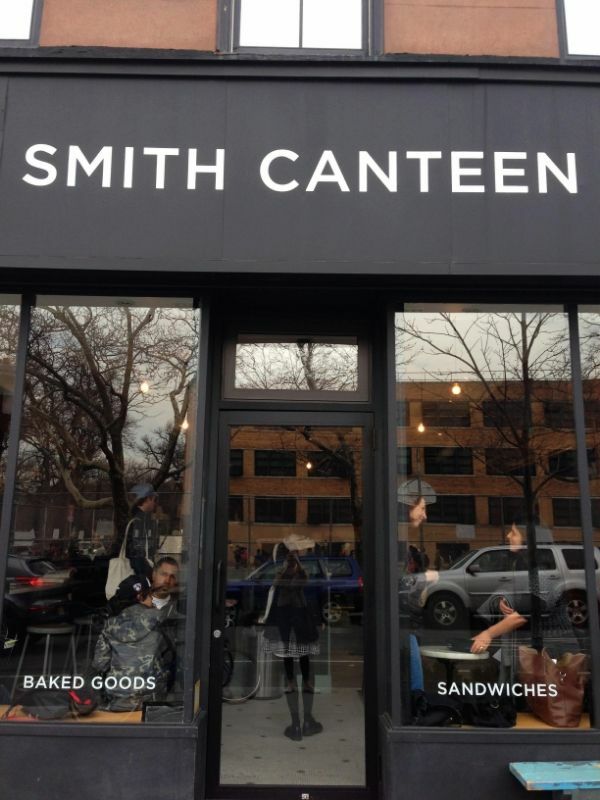 Today we mixing up the Foodie Friday post to bring you one of my local favorites, Smith Canteen. If you follow me on instagram (@fashionistanygirl) then you already know I'm a big coffee drinker. Preferably lattes. I have become such a coffee snob and prefer my local shops (minus my Starbucks across the street from my office). Smith Canteen is a small little coffee shop tucked away on Smith Street in Carroll Gardens, Brooklyn. It's at a prime location, it's down the block from the train station and right across the street from a public school. Weekday mornings it's full of families and the not so wide eyed workers getting their coffees before heading into their offices. Weekends are not much different, families and those fueling up for their weekend adventure. The employees are what you'd want in a local Brooklyn coffee shop, friendly hipsters that know their frequent costumers.Their coffee selection is small but don't be fooled by it. We are talking super smooth, rich coffees. 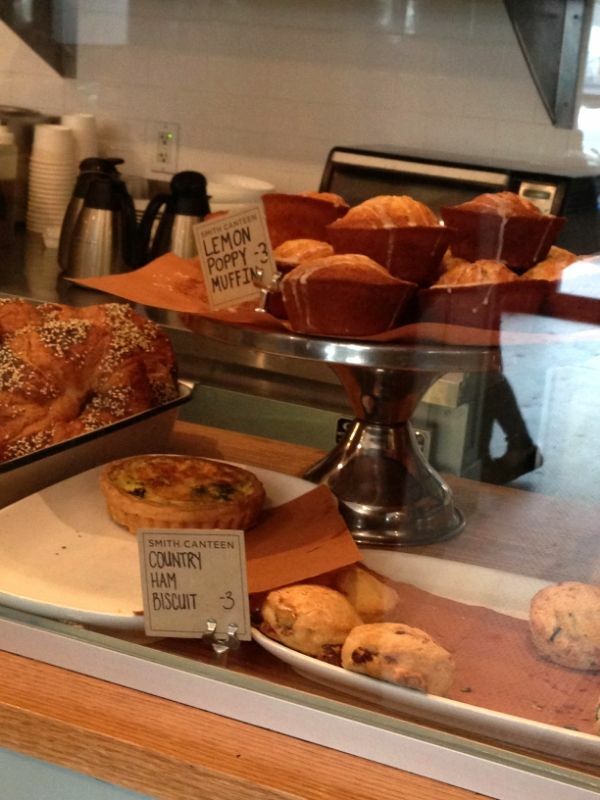 Their pastries are all homemade and delicious. They have the usual suspects like croissants and then little surprises like homemade ginger peach poptarts. 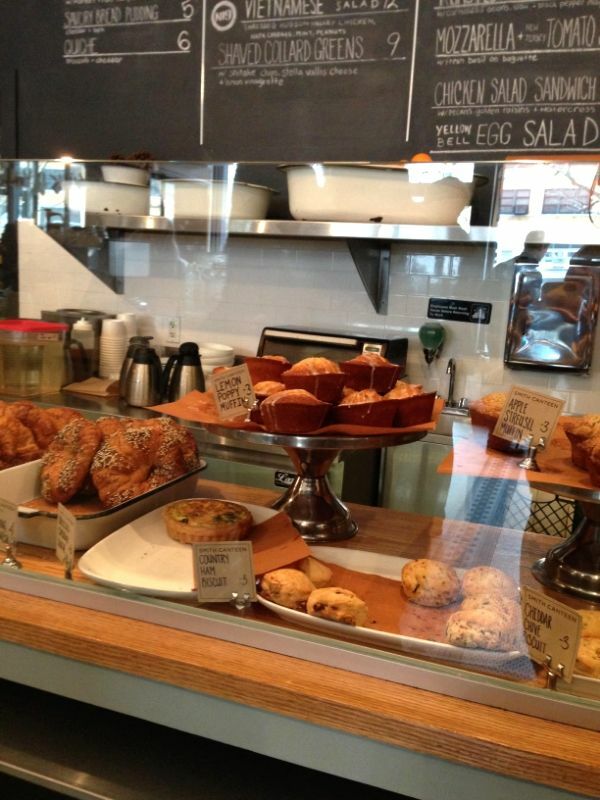 My usual order is a latte and a lemon poppy seed muffin. Smith Canteen is own by the same folks of Seersuck (just a couple of stores down) and new to the neighborhood Vietnamese restaurant Nightingale 9. Still have yet to make it to either of these but are def. on our list of places to hit up. 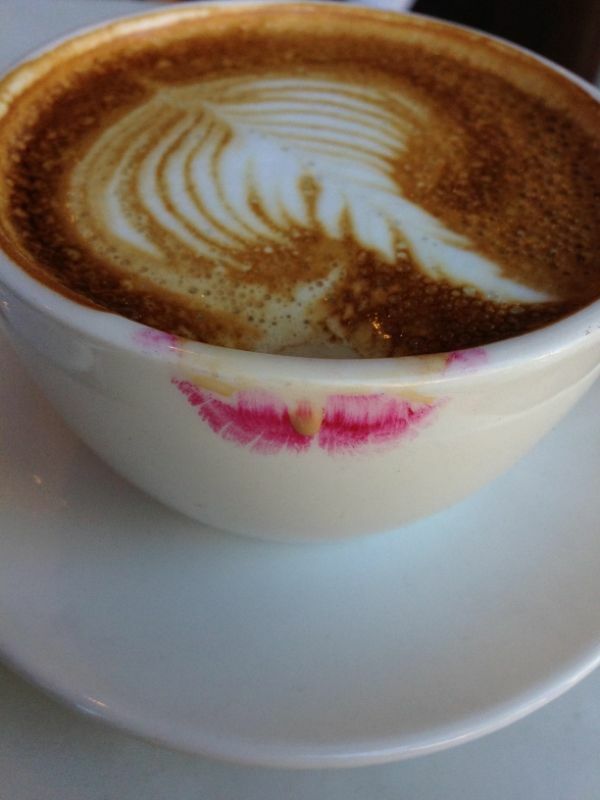 Do you have a favorite local coffee shop? PS let me know if you like the idea of mixing in local favorite places for Foodie Friday as well as recipes.